Show your true stripes with our Jean Border Print Dress! This charming little two tone flared piece is bought to life with a gorgeous collision of bold and beautiful colour. Day or night, Jean’s sure to bring a much-needed pop of colour to your wardrobe! Grace the season with the perfect summer dress! Love the look? 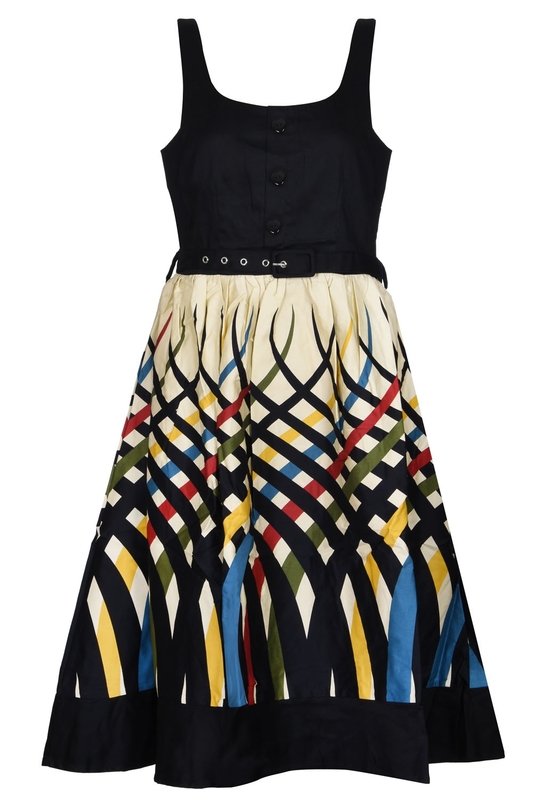 Check out the skirt version of this stripped number: Emma!